On Thursday morning, January 24, the Kuala Lumpur office of Rahmat Lim & Partners, a Malaysian law firm that represented United States financial institution Goldman Sachs, was searched by police who were looking for documents related to the 1Malaysia Development Berhad (1MDB). Cops searched specifically for papers connected to the three 1MDB bonds that Goldman Sachs had acted as underwriter and arranger for in 2012 and 2013, worth S $6.5 billion (S $8.8 billion). During that time, Rahmat Lim was representing Goldman Sachs. According to a statement from Rahmat Lim & Partners, “We would like to clarify the news articles which appeared earlier today (24 Jan 2019). We confirm that the police came to our offices this morning, requesting documents relating to two bond issuances. We had previously acted in a limited role as Malaysian legal counsel for Goldman Sachs in such bond issuances, supporting an international English law firm which was the lead counsel. We had, at the request of the police, previously provided them with all documents which are not subject to attorney-client privilege. However, we were prohibited by law from providing other requested documents. We have provided our fullest co-operation to the police, and remain fully committed to co-operating with them, within the confines of the law”. Another law firm that had represented Goldman Sachs, Wong and Partners, had cooperated with authorities and handed over pertinent papers at their request. 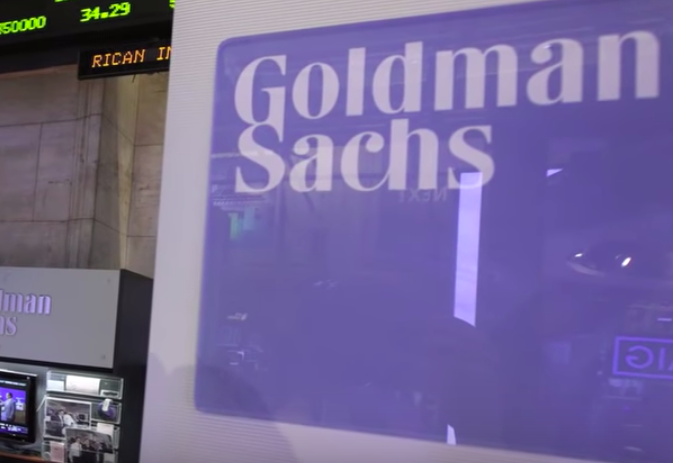 Charges were made last December against subsidiaries of Goldman Sachs, two former bank employees and two ex-1MDB employees, according to the Attorney General’s Chambers, who said the charges had been based on reportedly misleading or false statements connected to the misappropriation of US$2.7 billion (S$ 3.7 billion) from the proceeds of the bonds issued by 1MDB subsidiaries and handled by Goldman Sachs. According to the AGC, the bank received an advantage from handling the sales, receiving, underwriting and arranging fees of approximately US$600 million (S$ 816 million), an amount perceived to be greater than market rates and industry norms. The bank denied yesterday that any money from 1MDB passed through accounts controlled by the bank, reported The Malaysian Reserve. Via email to the news outlet, a spokesperson for Goldman Sachs said that all of the net proceeds from the bond sales were deposited into 1MDB bank accounts. “Not a cent of those funds has ever passed through any accounts controlled by Goldman Sachs, nor have any of those funds been subsequently moved or redirected under our authority.